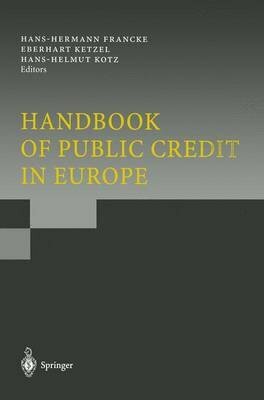 This handbook gives an overview of the institutional regulations and the quantitative dimensions of the markets for public credit in various European countries. It collects practical expert knowledge, especially for practitioners in banks and similar financial institutions. Many tables and illustrations give insight into the different markets for public credit. The book thus helps bankers to orientate themselves in foreign markets. An indispensable reference manual.